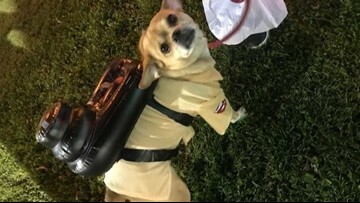 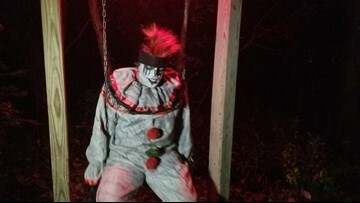 Scared? 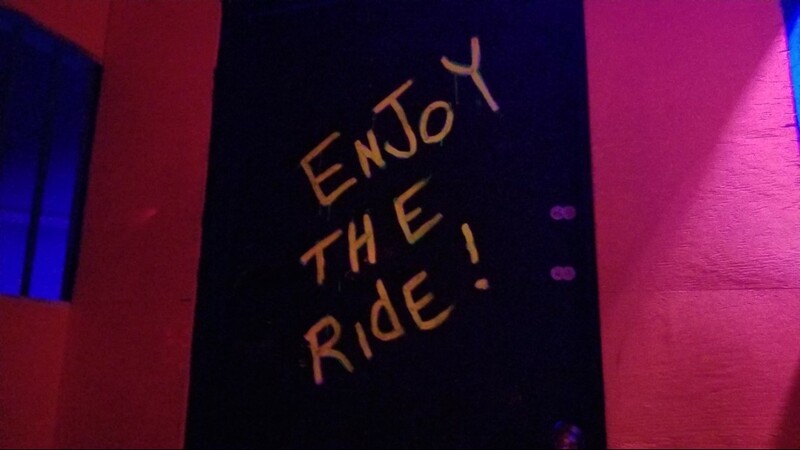 You will be! 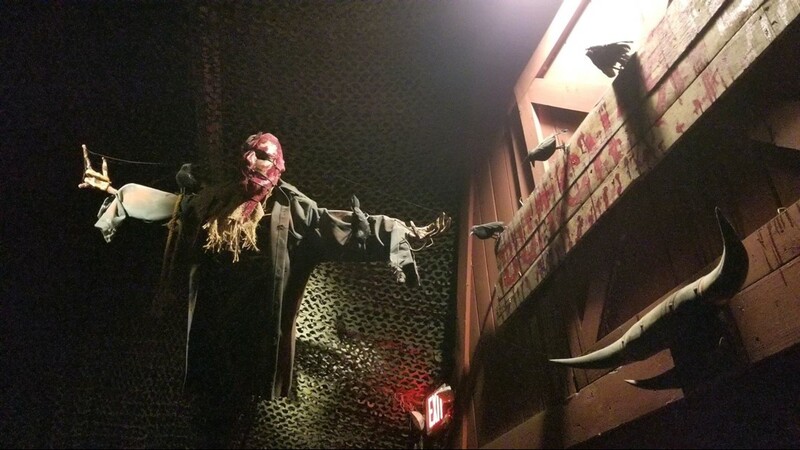 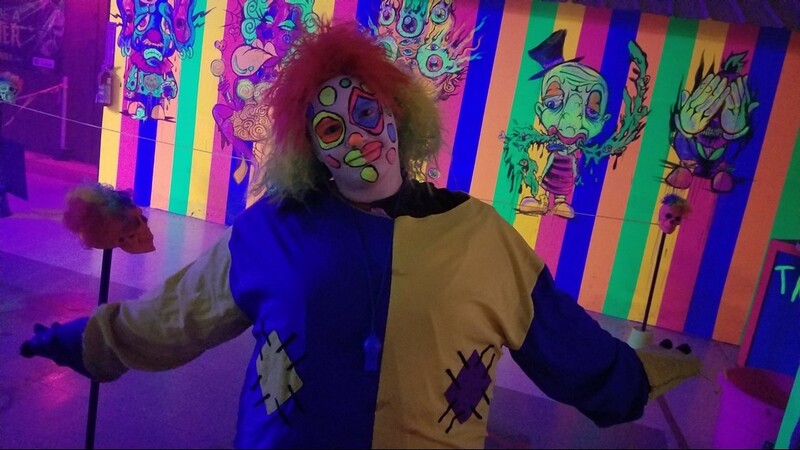 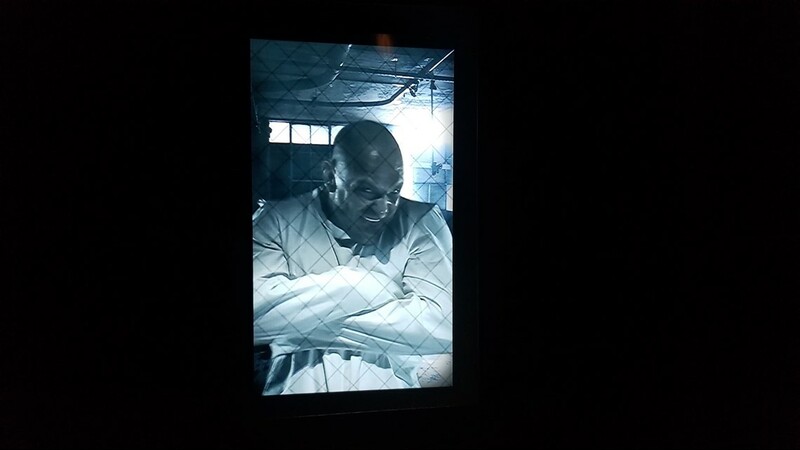 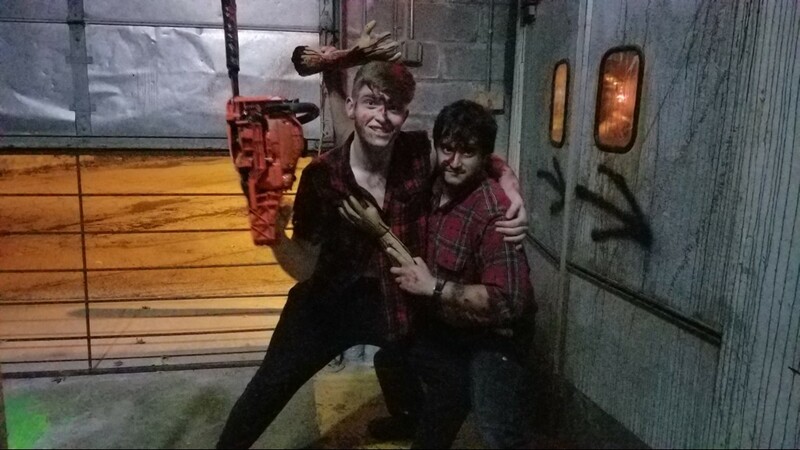 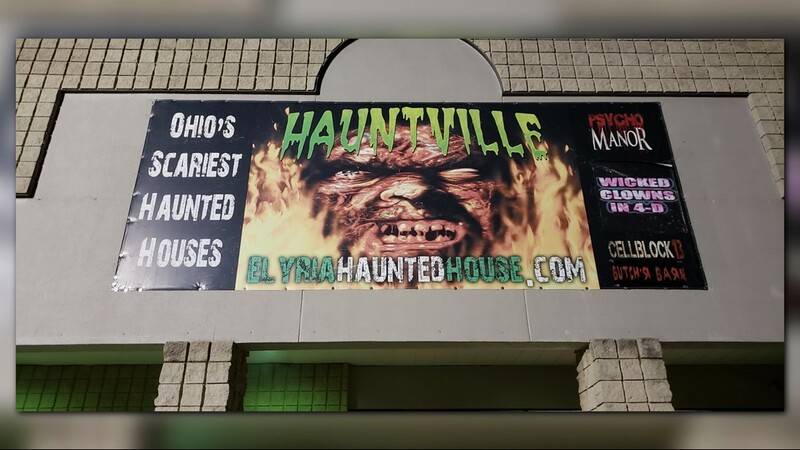 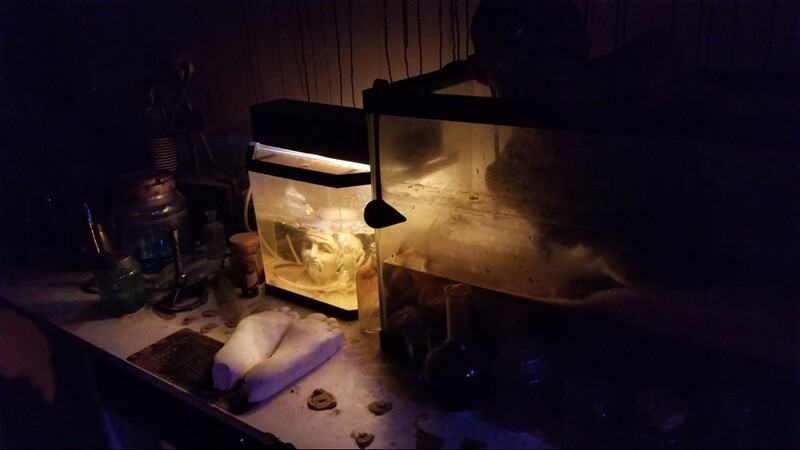 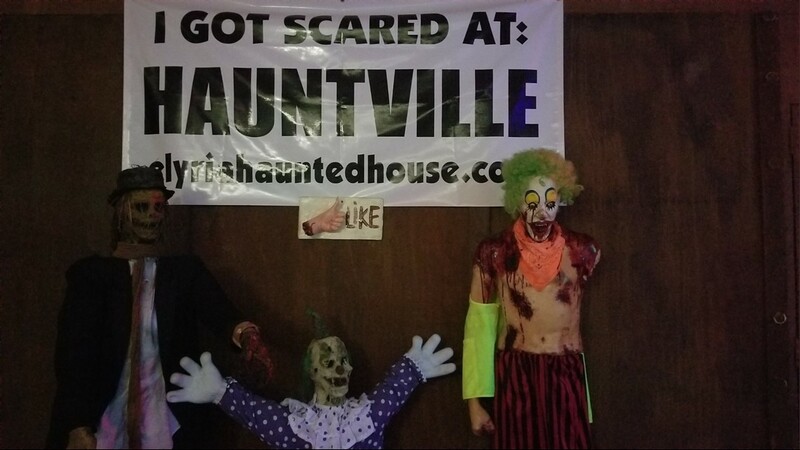 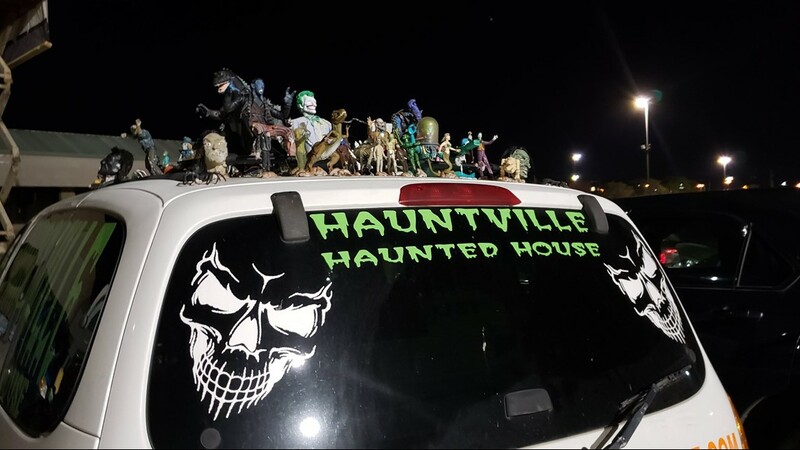 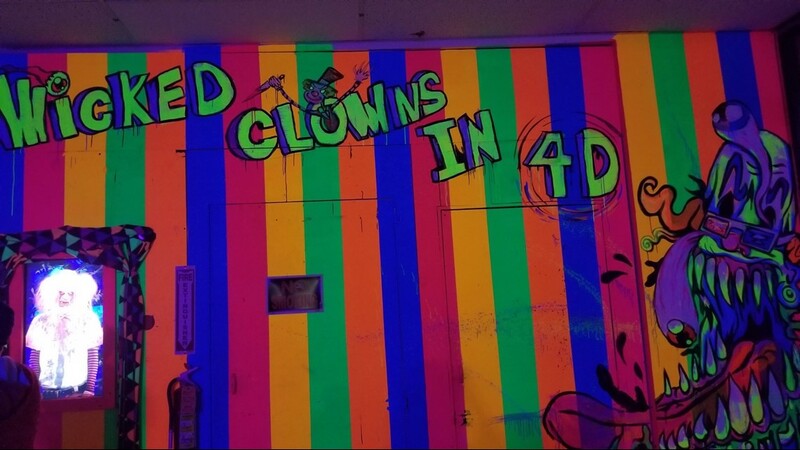 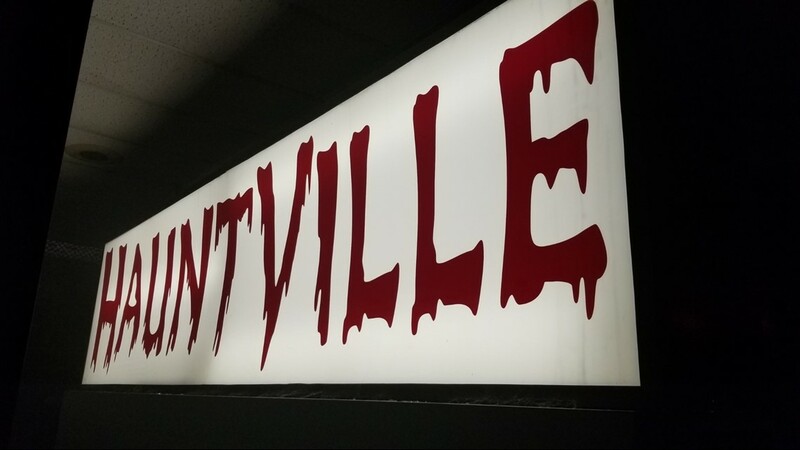 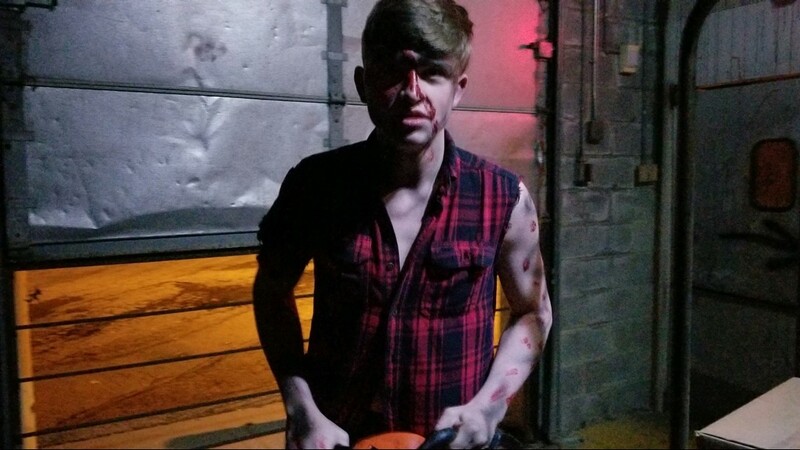 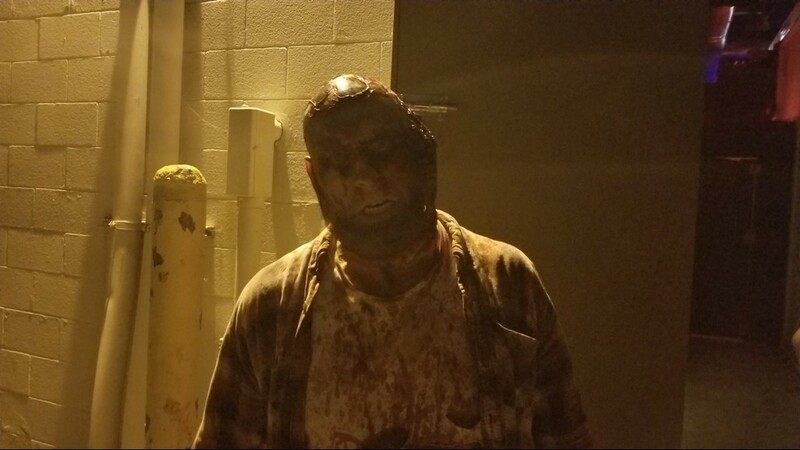 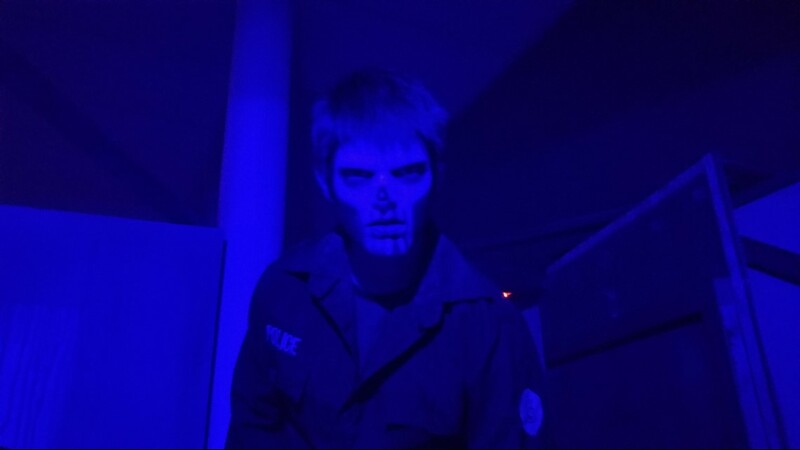 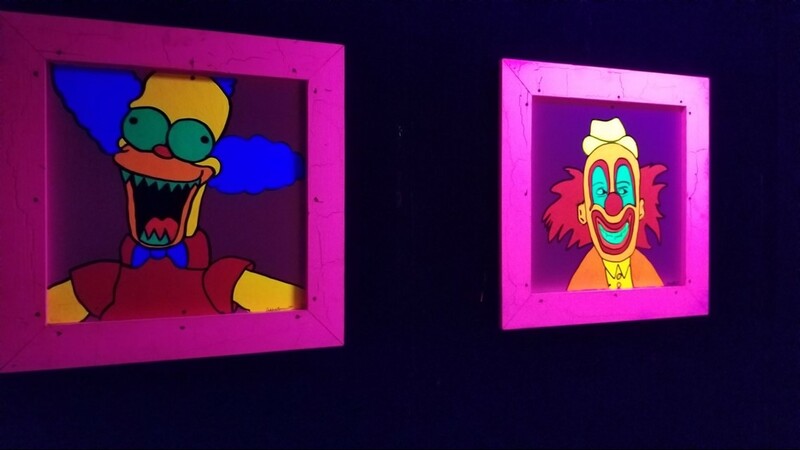 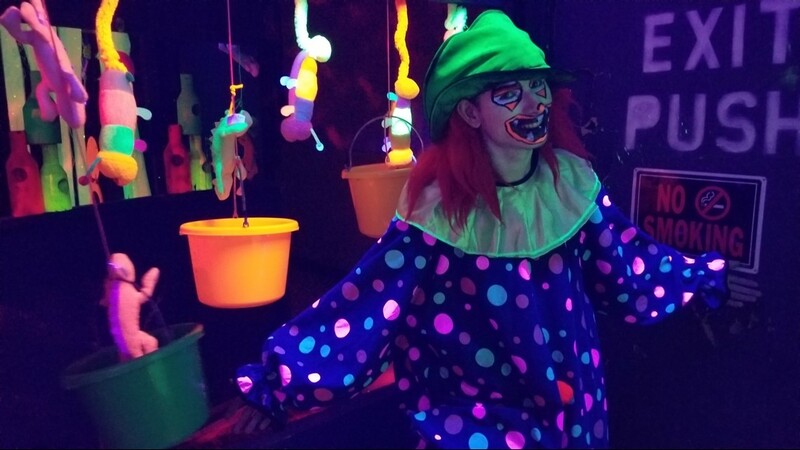 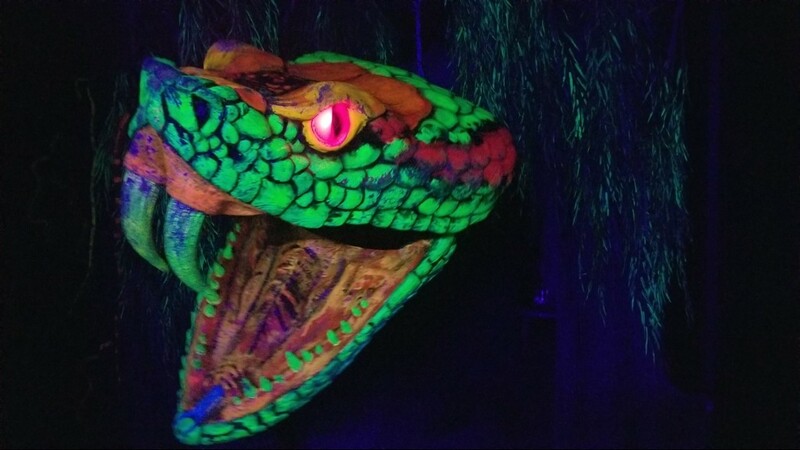 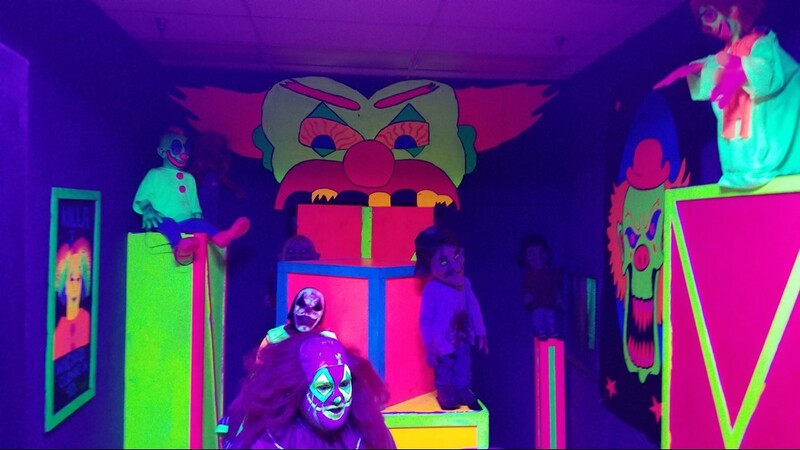 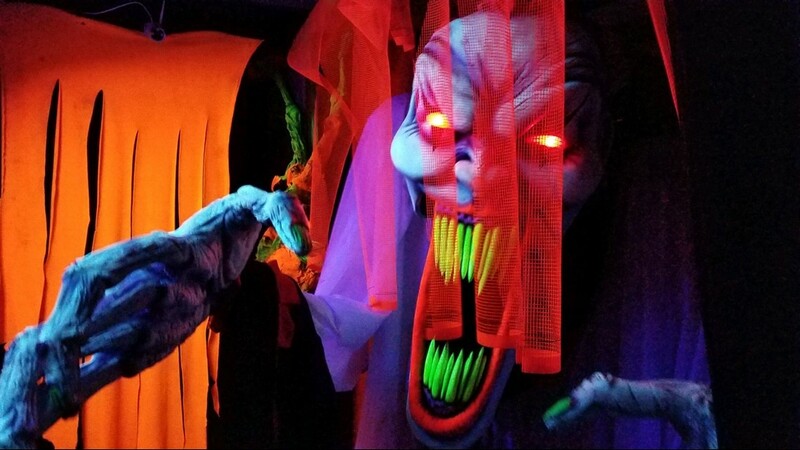 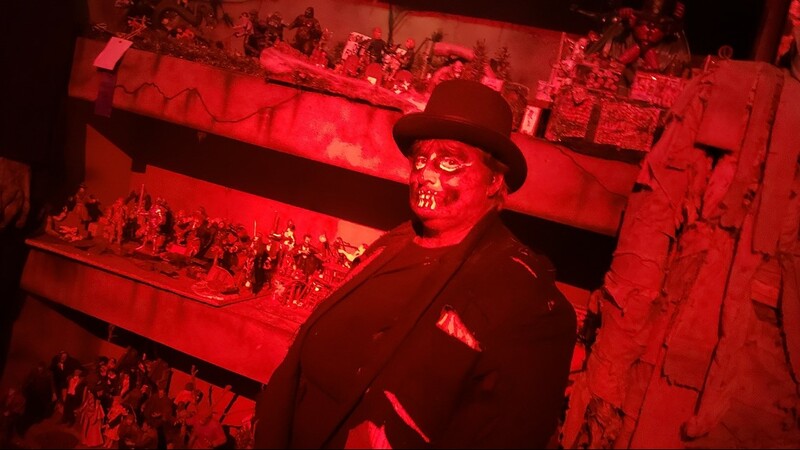 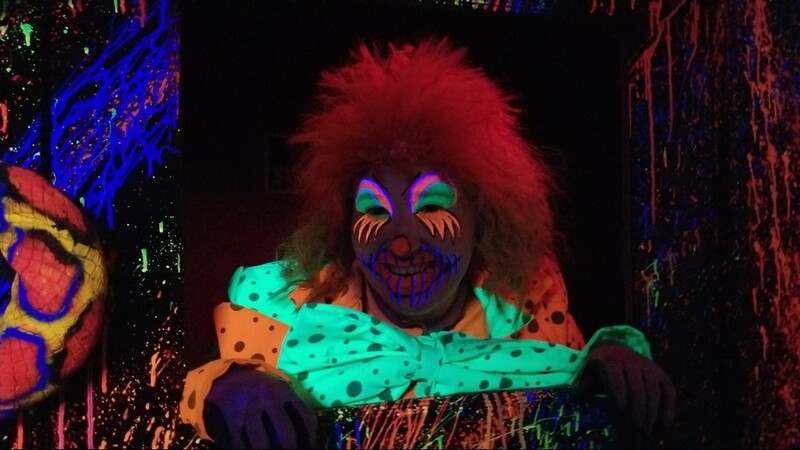 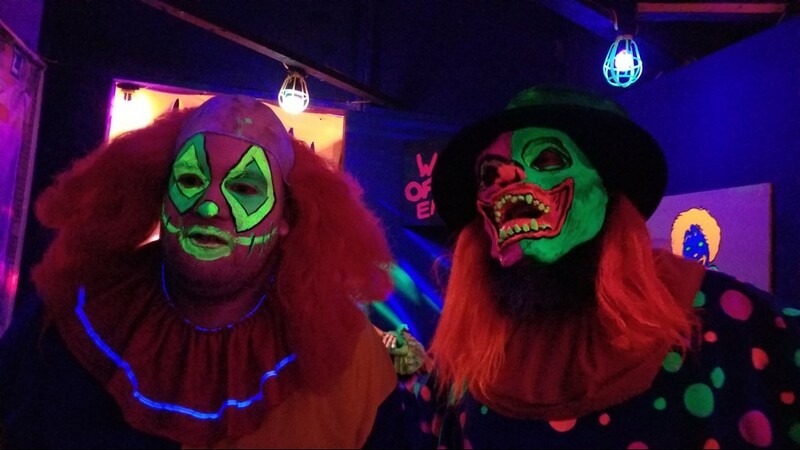 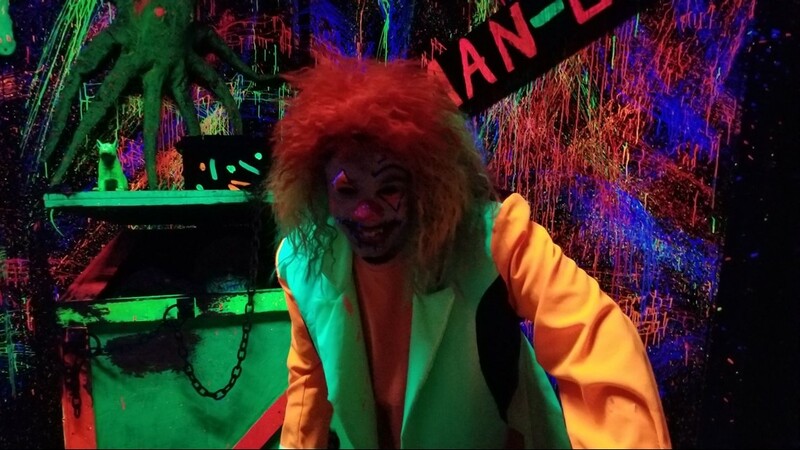 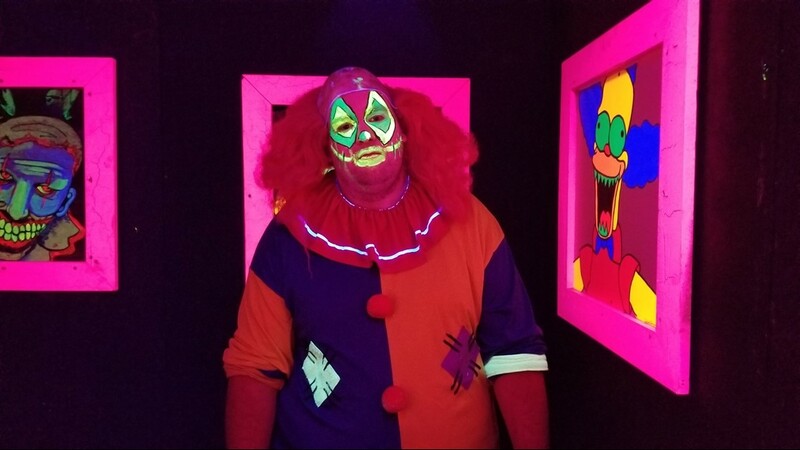 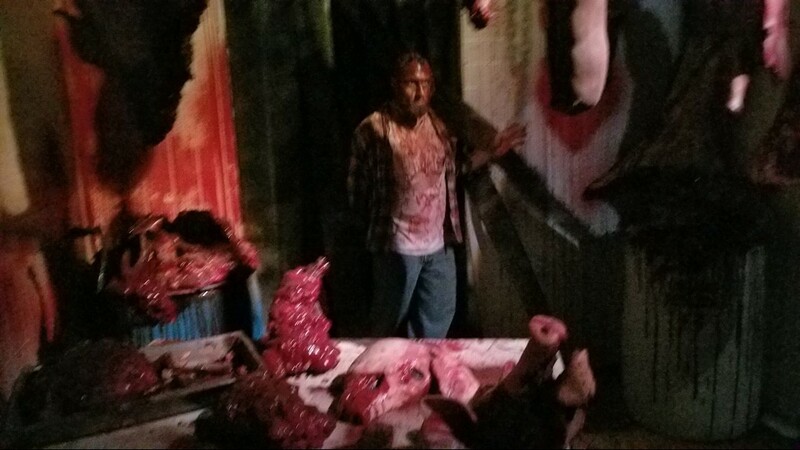 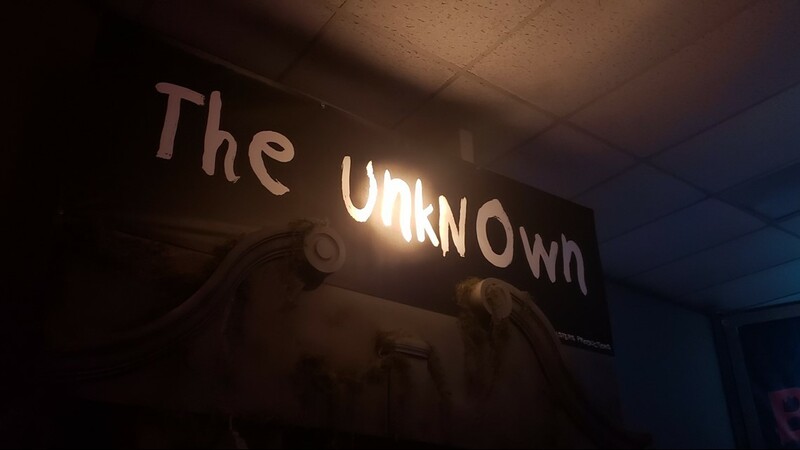 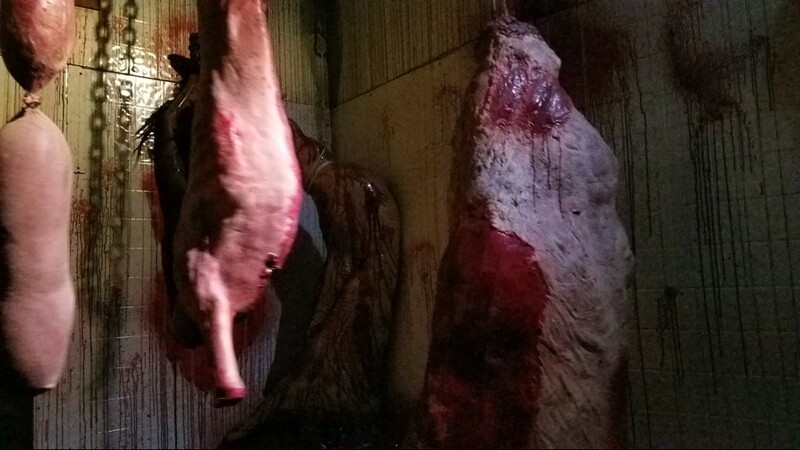 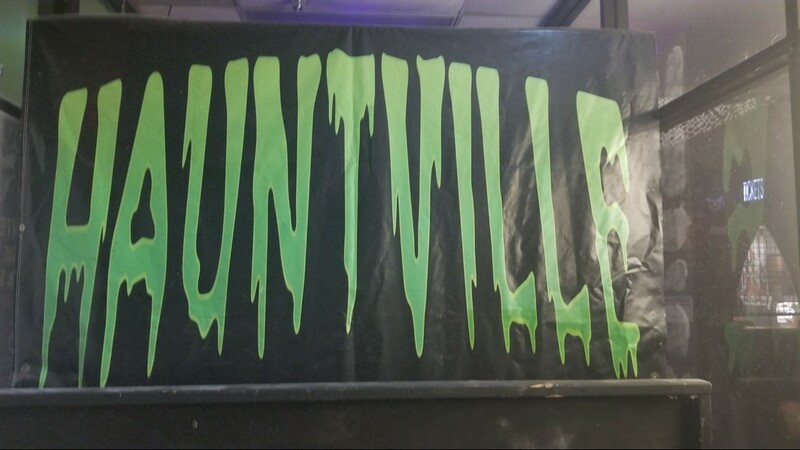 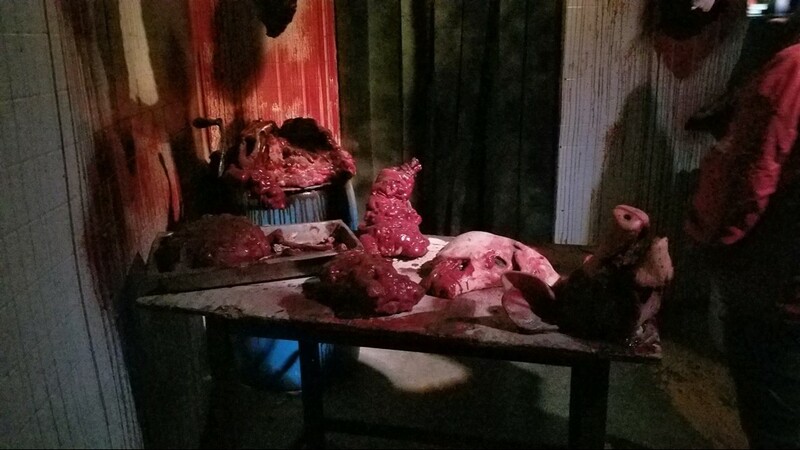 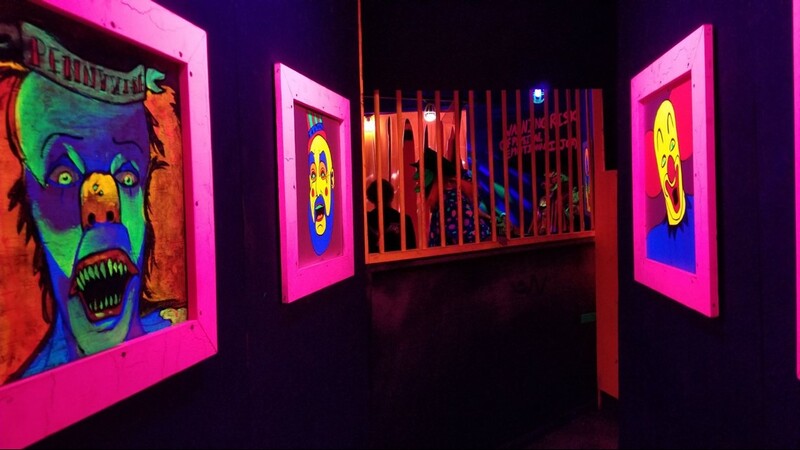 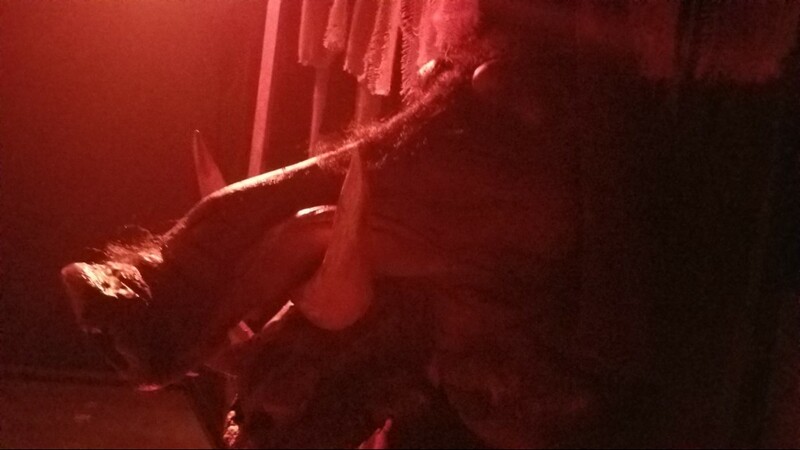 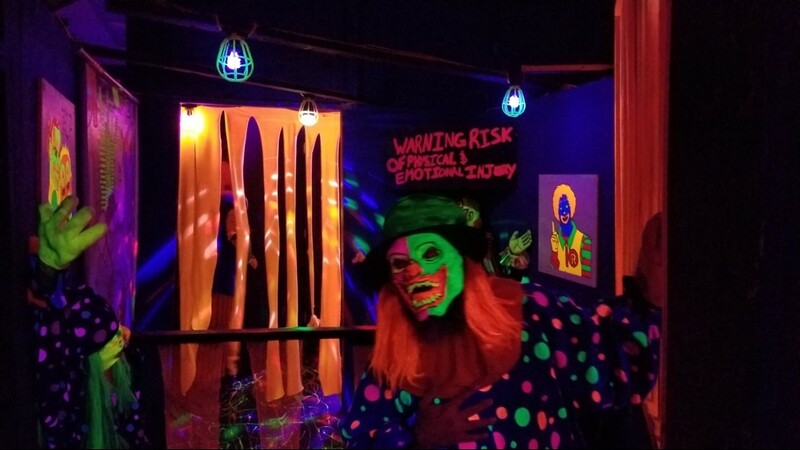 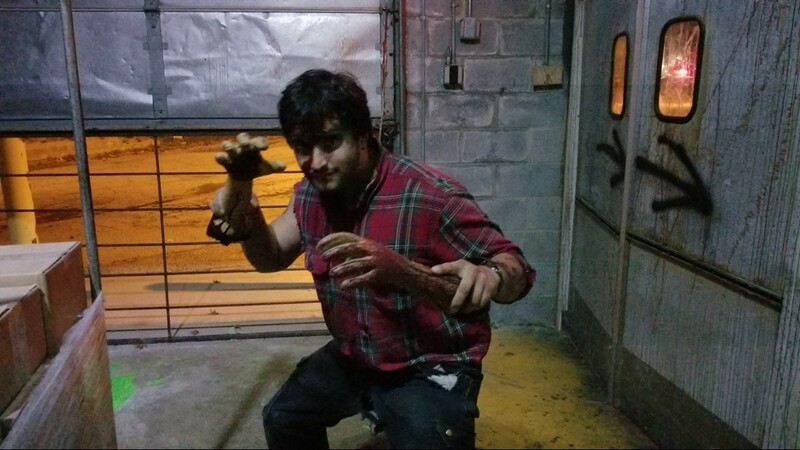 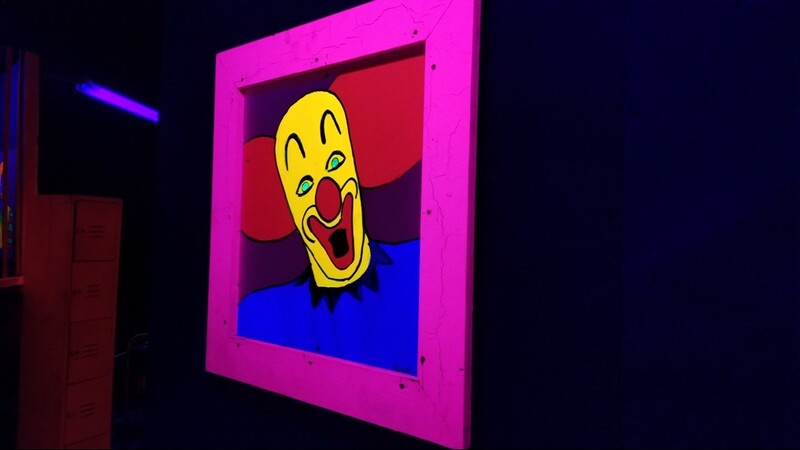 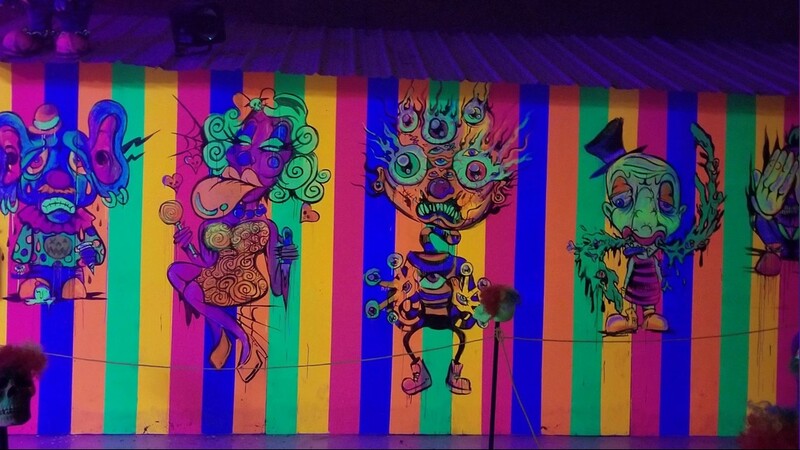 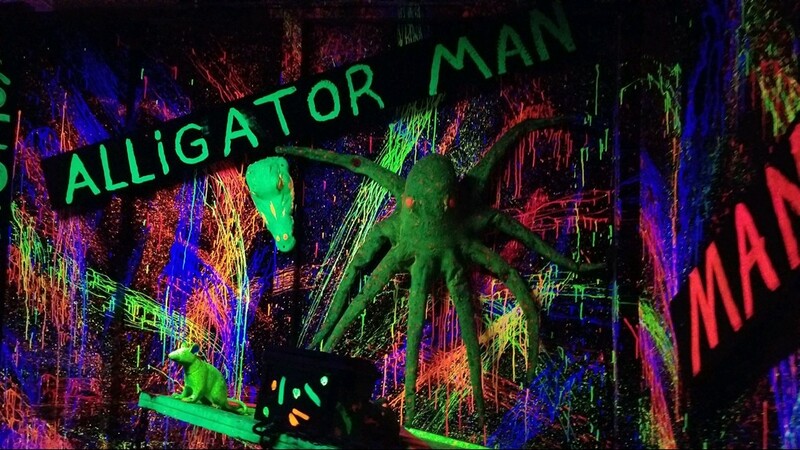 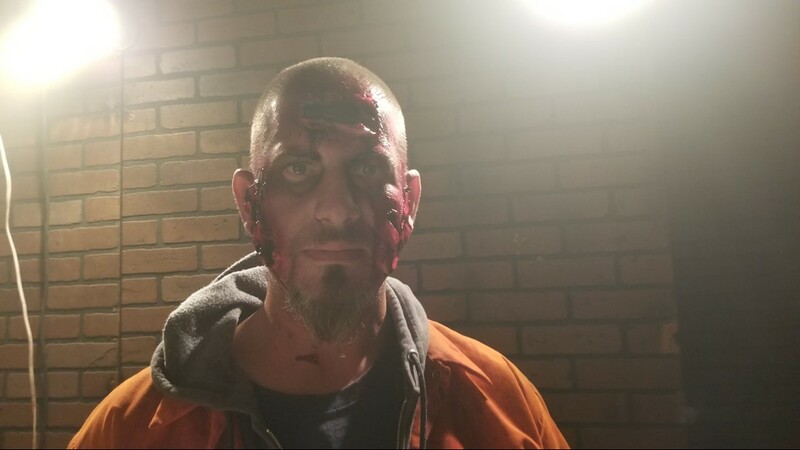 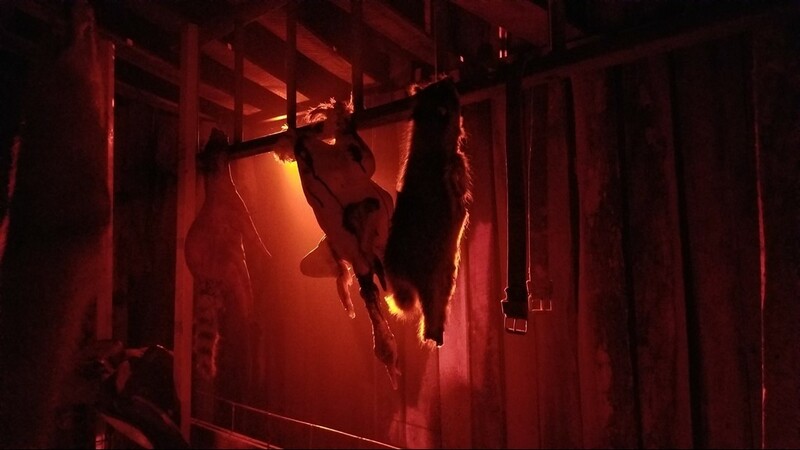 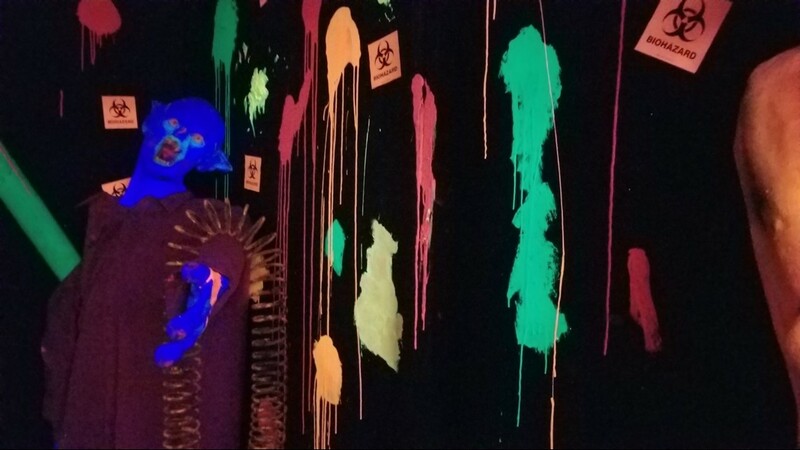 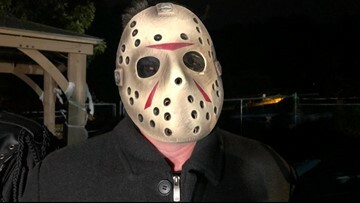 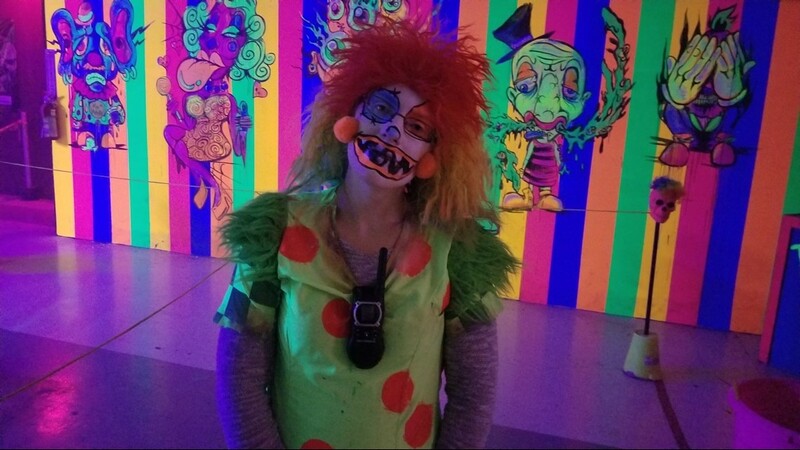 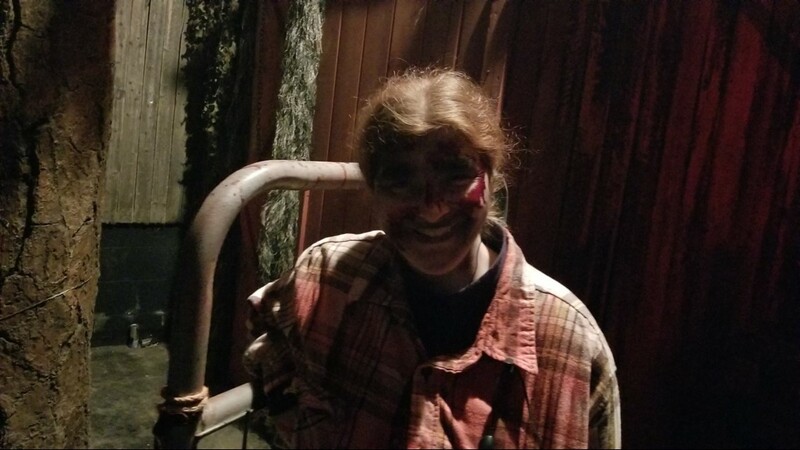 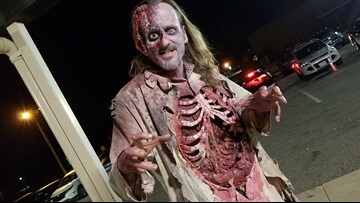 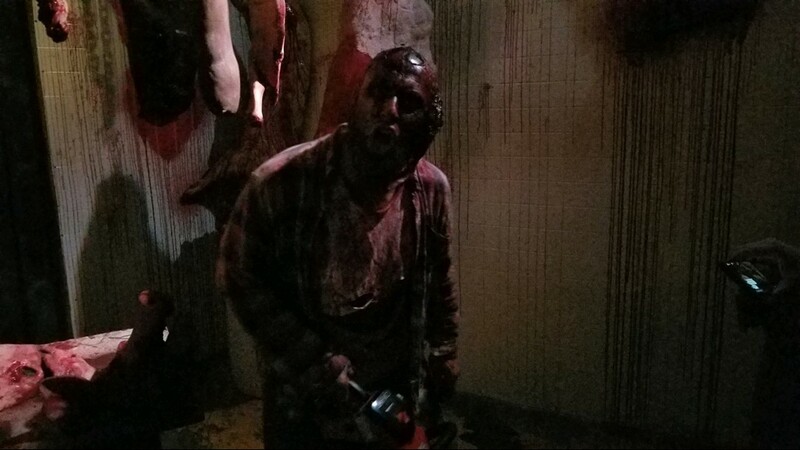 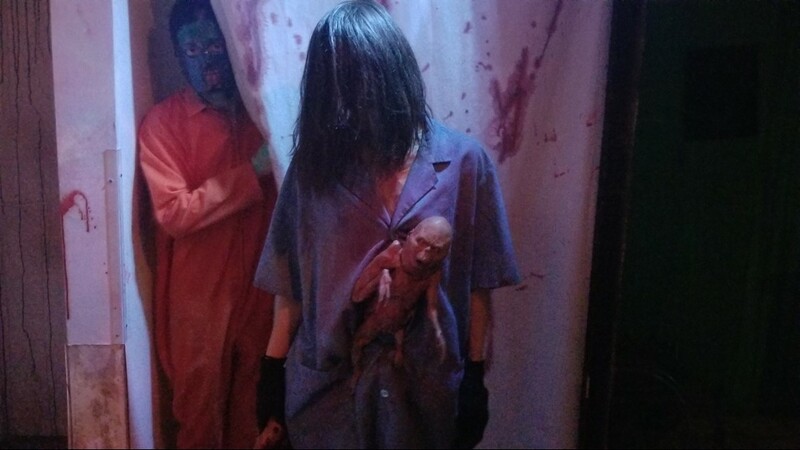 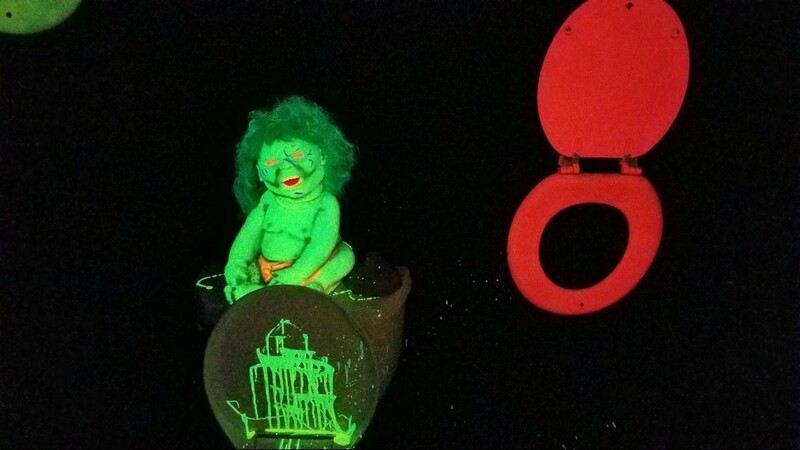 We take a closer look at some of the horror that awaits you inside Hauntville, which features five differently themed haunted attractions (Photos by Ryan Haidet, WKYC-TV).